Embroidered biowashed visor. 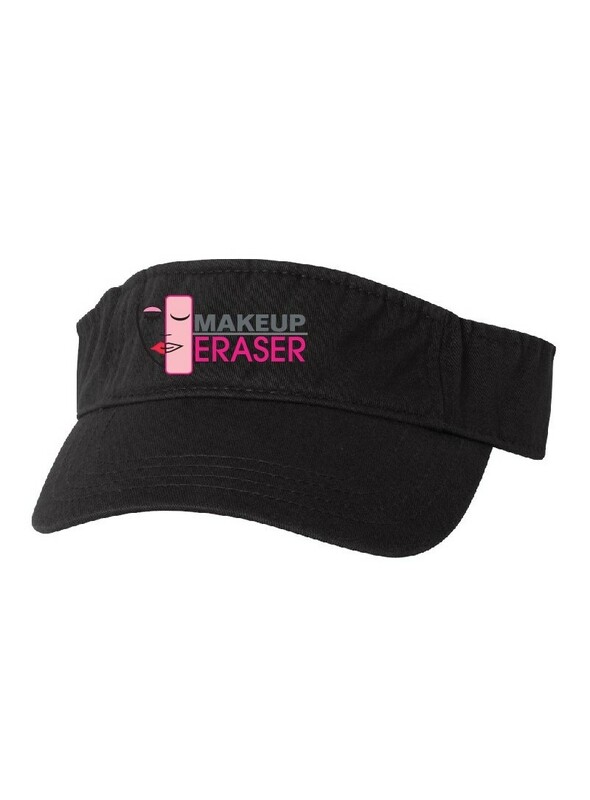 Custom embroidered with MakeupEraser logo across front of visor. Please allow 10 to 14 working days for delivery.